You are here: Home / Green Living / Why Should I Buy Organic Meat? Well, Here’s Why! Why Should I Buy Organic Meat? Well, Here’s Why! 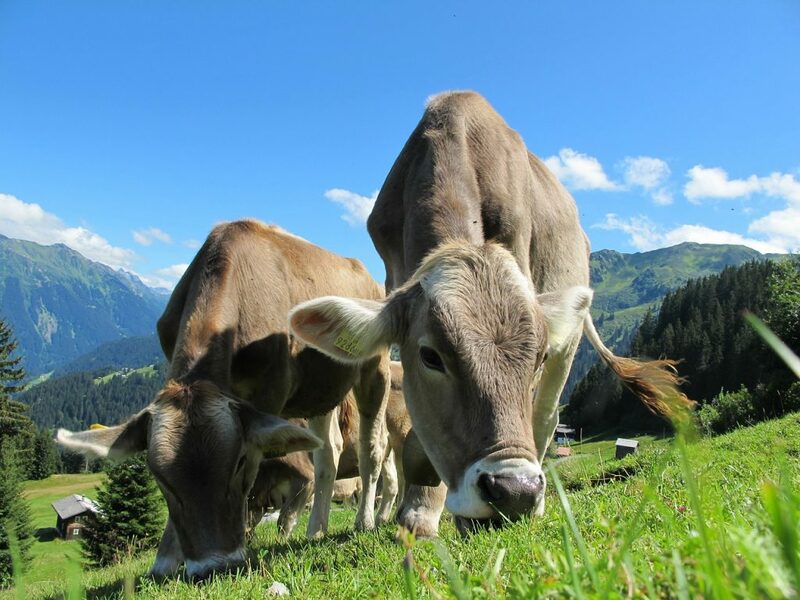 Have you ever asked yourself ‘ Why should I buy organic meat?’ I would like to give you a few reasons that I hope will convince you to make the switch. Recently, I made a trip out to my local farmer to pick up some eggs. I love being able to watch the hens foraging and see the pigs wallowing in their favorite mud puddle. I have been buying all of my beef, pork and eggs from local farmers for the last several years and I have been thrilled with the quality of everything I have purchased. Is it CHEAP? No! Is it worth every penny is spend? Most definitely! I first asked myself ‘ Should I buy organic meat?’ after watching a documentary on how factory farmed animals are raised…needless to say I didn’t eat meat at ALL for several weeks and then decided to start making educated choices about where my food comes from. In order to help balance our budget a bit, we cut back on the amount of meat we eat…going meatless a couple nights a week really helps. In order to encourage you to buy organic meats, I thought I would give you some ‘food for thought’ today on why you should! Why Should I Buy Organic Meat? 1. It is free of antibiotics and added hormones or other drugs. Most conventionally raised animals are routinely injected with steroids to make them grow faster and fed antibiotics to keep them free of disease. Those drugs are passed onto the consumer when their meat is eaten. 2. Avoiding GMO’s: If you are asking yourself ‘Why should I buy organic meat?’ my number one answer is to avoid GMOs. When a meat is certified organic, the animal cannot be genetically modified and no feed that it eats can be genetically modified. There are now genetically modified salmon and other animals coming into the market and I really do not want the on my plate! 3. Animals are fed 100% organic feed: Many conventionally raised animals are fed nasty things like ground up animal bits, newspaper, and other non food items because they are cheap and filling. Are they natural to the animal’s diet? Nope. Are they producing a healthier animal? Not at all. But, they are cheap so some conventional farmers use them as feed. 4. 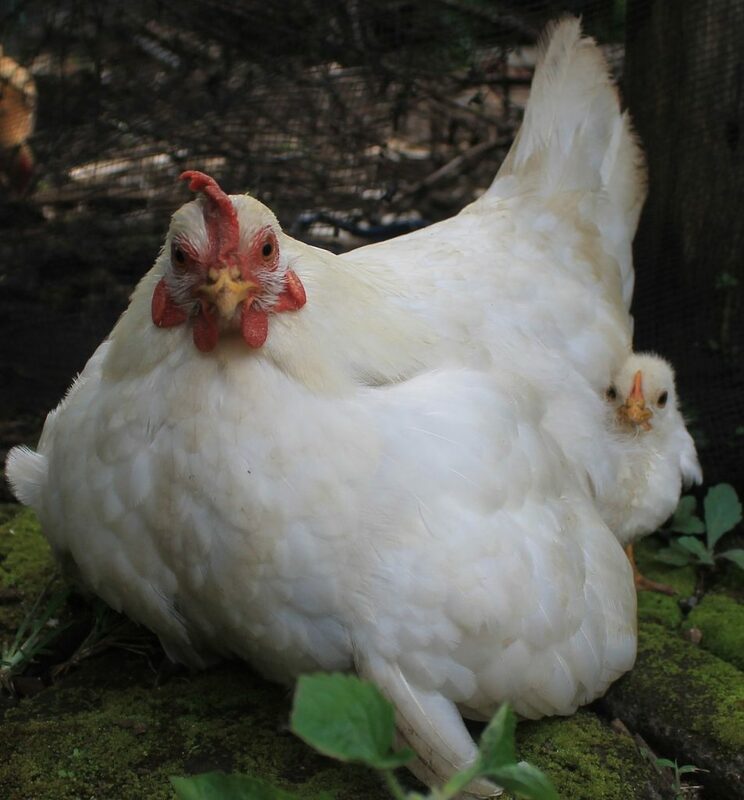 They are humanely raised: Animals who are raised for organic meat are more likely to be raised without cruelty in a free range or field raised manner. If you have ever seen videos inside a factory farm, you will have to agree that pastured raised is a more humane choice. 5. Better Poop Control: Industrial farming (feed lot cattle, etc) produces so much manure that it is harmful to the environment. Small sustainable farms are much better at recycling those nutrients back into the soil and not letting it contaminate groundwater. 6. Better for the environment: By not using pesticides and chemicals, you create healthier soil. Farmers who raise animals organically buy only organic feed and help support other farmers who follow organic growing practices. 7. Sustaining Genetic Variation: Many small organic farms raise varieties of animals that aren’t found in feedlot stock, thus promoting genetic diversity. Many heritage breeds are in danger of extinction because no one is raising them any more. Why should I buy organic meat? There are a lot of reasons (both ethical and health related) to invest in organic meat. The best option would be to find a local farmer to buy from but that is not always possible. You can also find a small selection in grocery stores or go to major retailers like Whole Foods if you have one near you. There are also companies that will allow you to buy organic meat online. Check out the selection of organic meats on Amazon if you want to buy online. Yes, organic meat is more expensive but when you think of the benefits to your health, the welfare of our planet, and the assorted horrors of factory farming I think it really is worth every penny! Do you buy organic meats? Organic meat is pricey so go vegetarian occasionally. 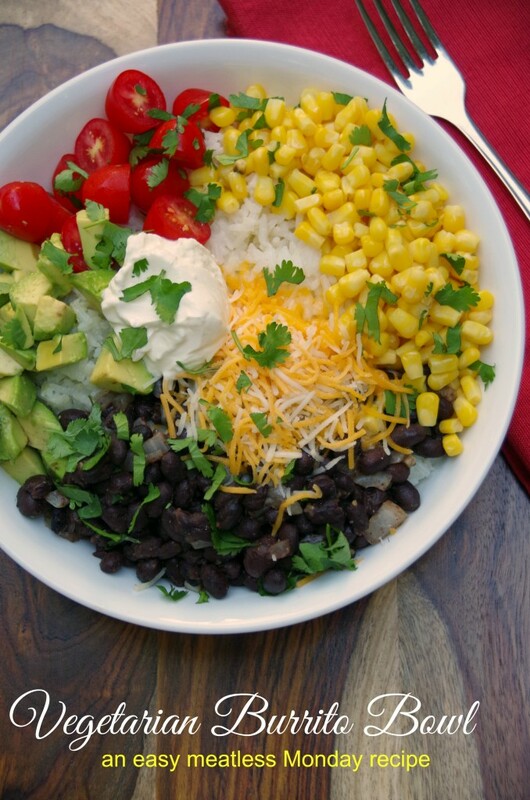 Try this Vegetarian Burrito Bowl Recipe! As someone who grew up on a farm, has a lot of farmer neighbors and works with many livestock producers everyday, I have to say that some of your statements are not fair. #4-Just because animals are raised in a confinement situation (in a large barn with a lot of other animals) does not mean they are raised in a cruel or hurtful manner. I've been in a lot of barns (cattle, swine, poultry). The animals are safe, healthy, comfortable (like temperature controls) and active. I've also witnessed the results of "free range" animals that have suffered from the heat and been injured or killed by predators that have easier access. On point #5-The reality about animal manure is that many of the larger so-called "industrial" farms do a much better job handling manure than smaller operations. (The animals poop the same amount, no matter where they are raised.) Larger operations are actually subject to more environmental laws and regulations. Here in Indiana, owners of larger farms have to take classes and be licensed to handle manure. I've been on many small farms where the waste from pasture-raised animals is running directly down the grassy hill into an open creek (where the animals also stand to drink and poop directly in it). Farmers spreading large volume of manure are not allowed to apply animal waste in any manner that would allow that to happen. Just some food for thought that not everything you see in a movie with an anti-ag agenda is as accurate as it seems. The most important thing is that consumers have choices about eating conventionally raised meat, and not have to buy expensive organically raised products that are no more or less safe or nutritious to eat. I've lived in Vermont for the past 20+ years in middle of more farms than I can count - dairy, beef, chicken, etc. Animals are healthier for the most part if they have access to the outside - to grass - which they were intended to eat - rather than corn & other feed which they were not intended to eat. Obviously, care and attention must be given to animals who free range and all of the responsible smaller farms I know do so. As far as the animal waste, have you seen the huge manure pits and the damage caused from flooding or accidental spilling? Or smelled the fumes for miles around? Have you visited the kill pits at traditional meat processing plants? My husband used to work in them in Texas. I'm on a limited budget and my husband is disabled and I will gladly, every single time, choose organic, humanely raised meat over factory farmed meat. Some things are worth the sacrifice. I'll be heading out in just a few minutes to pick up organic pork that was pasture raised on a small, local farm. I visited the farm. I've seen the pigs. I know the farmer. Smaller is better. Smaller and local is better than that. Smaller and local and organic is the very best. you certainly raise some interesting ideas. Obviously, abuse can happen in large or small operations. Farms with larger numbers of cattle per acre will have more waste issues than free range, small farms who only graze a small herd in a large pasture. I dont believe that livestock should be raised entirely indoors. I think access to sunlight, grass, etc are vital. Just my personal opinion...not saying that they are any happier or healthier than their barn confined cousins. I do have to disagree with your last statement, however. I firmly believe that organically raised free range meat is safer. Same nutrients per pound? Maybe. But without the hormones, chemicals, etc definitely safer. And that doesnt even take into account the feeding of ground up beef parts to cattle and the issues THAT can cause! I appreciate your input on the matter, however I am not basing my post on propaganda. I have seen small farms. I buy my meat from them. They dont use ANY prophylactic medication on their animals. And antibiotic usage in animals is NOT a healthy procedure. Taken straight from the CDC website " Food animals serve as a reservoir of resistant pathogens and resistance mechanisms that can directly or indirectly result in antibiotic resistant infections in humans. " Antibiotic resistance is a HUGE problem and yes, some meat does show traces of antibiotics in it. "Last year, the U.S. Food and Drug Administration issued 78 warning letters (up from nine in 2002) to livestock producers or brokers whose meat samples bore traces of illegal drugs or of residues that were illegally high." I have a degree in science and worked 15 years in the healthcare field. I know how to separate propaganda from real evidence and I'm sorry but factory farms are NOT a healthy nor ethical way to raise an animal for meat consumption. As a fellow blogger who was raised on a farm and still lives in the farming industry, I have to speak up about posts like this that are based on fear and lack of research. Sorry, but would you say leaving an animal to suffer from horrible illness without giving them antibiotics is more humane? Then, eating the meat from this diseased animal that never was treated? It is common knowledge and proven by the FDA themselves that NO animal can go to market until after a certain period of being treated with an antibiotic - at which time there is no trace of the antibiotic. As for hormones, quit buying into the marketing gimmicks of places like A&W that feed people like you their misinformation. 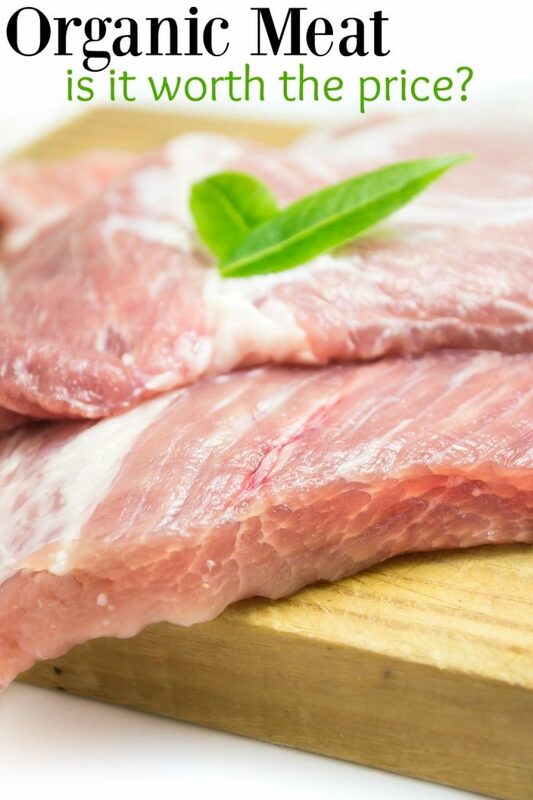 There are no more hormones present in your meat than any that are normally present naturally. You need to do more research before you throw information like this out there that hurts entire industries and misinforms the public. If you want to feed into the marketing hype and pay more for organic, that's your choice - but you really should look into how organic practices are not always so "perfect" as you would believe first. This Facebook post has a good explanation with accurate links - I suggest you read it. It was posted during the time when Earl's restaurant decided not to use beef from Canada where it was located. The backlash was huge, and a lot of real information came out about practices all of you who think you know more than the farmers couldn't argue with. https://www.facebook.com/photo.php?fbid=10156814119695621&set=gm.1029861703769970&type=3&theater Think before you post - backlash from posts like this can do you more harm than good if you don't have the proper research to back up your opinions. Organic farmers (the ones I have spoken with at least) treat an animal IF IT IS SICK and it is removed from the herd for a certain amount of time. They do not prophylactically treat their animals with antibiotics to keep them healthy because the conditions they live in are enough to make them sick. The problems associated with feedlot beef are numerous. For our health, the treatment of the animals and the effects on our environment. Small family farms that raise their animals humanely in a free range practice will always get my dollars over conventional farms. Obviously there are organic farmers who don't follow good practices, just like I am sure there are larger farms that do a better job than others. But I will push for support of small, organic farmers until people realized that our current food supply is killing not only our own bodies but our planet as well.